Boxed e-books sets are everywhere these days – at least in adult genre fiction. Middle grade boxed sets have been less common, perhaps even nonexistent. 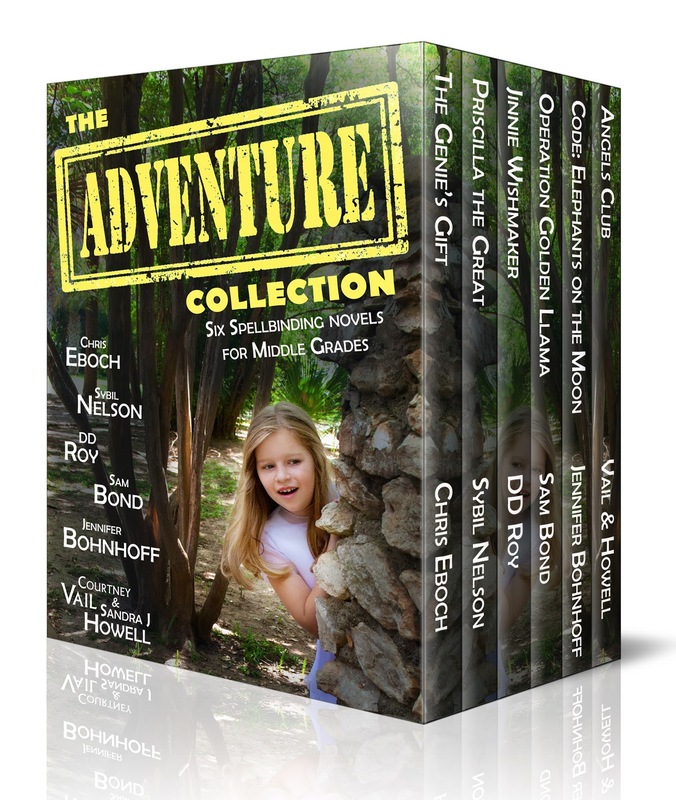 That's changing with The Adventure Collection of MG novels, including one of mine. The idea began with DD Roy, a writer and the founder of a small publishing house, who has previous experience with romance collections. 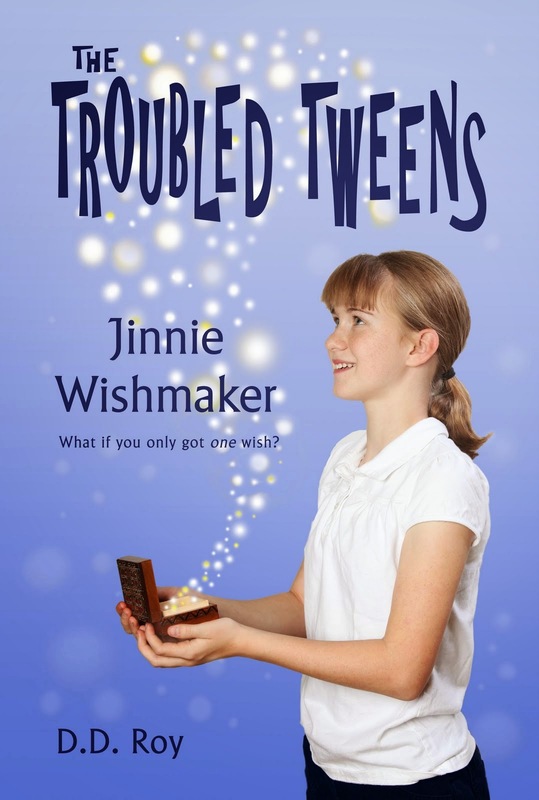 Her middle grade novel Jinnie Wishmaker is about a girl who can grant wishes but can't control the results. It launches a series about kids with magical powers that don't always work the way they're supposed to. She recruited the other authors and is handling production on the collection. Initially, the collection will be priced at $.99. Later, the price may go up – or we may decide to take down the collection. Six authors sharing income on a $.99 book may not sound very lucrative. However, the promotional price and the shared marketing mean that the volume of sales can be much greater than any one author makes on a single title. Even with that money divided six ways, everyone earns something. The collection will be available for a limited time, and then we'll discuss whether or not we want to keep it up. The visibility is more important than sales for many participating authors. 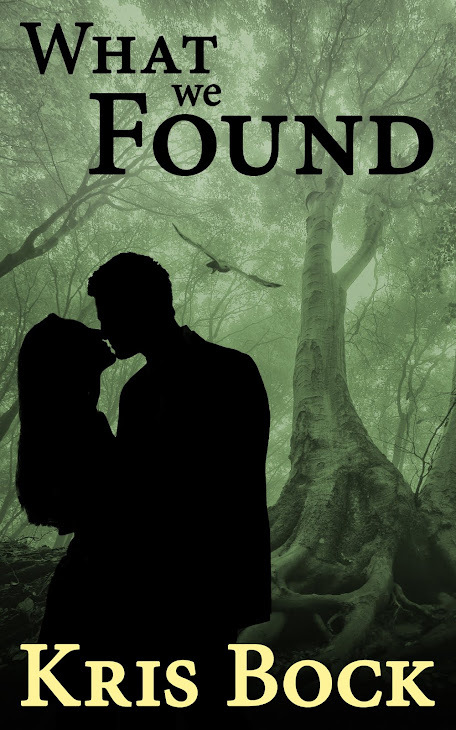 The hope is that readers who enjoy one novel will look for others by the same author. Perhaps they'll post reviews or tell friends about their favorite books in the collection. This marketing angle is especially useful for authors sharing the first book in a series. Readers who like the first book may want more of that series. 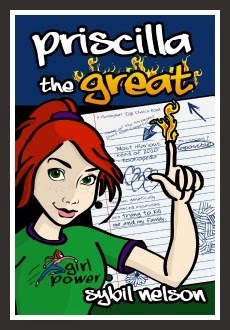 In our collection, Priscilla the Great, by Sybil Nelson, is the first book in a series about a girl who can shoot fire from her fingers and must save her family from genetically enhanced assassins. Other books in the collection have sequels coming soon. 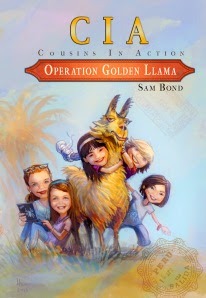 Operation Golden Llama, by Sam Bond, is about five cousins searching for ancient gold and a mysterious grandma in the Peruvian jungle. The second in the Cousins In Action series, Operation Tiger Paw, is due for release in November. Sam plans seven books in total taking the cousins to six continents and doubling up on Asia. 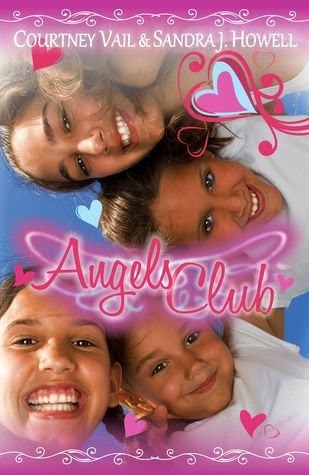 Angels Club, by Courtney Vail and Sandra J. Howell, is about a girl who bonds with a scrawny rescue horse. Angels Club 2: The Trouble with Boys features different point of view characters and will be out this winter. Courtney also writes young adult and adult suspense, while Sandra's focus is horse stories for kids and grown-ups. Unfortunately, my only series, Haunted, is published by Aladdin (Simon & Schuster). Even if they had been willing to allow The Ghost on the Stairs to be used in the bundle, it would have taken far too long to get the proper permissions. 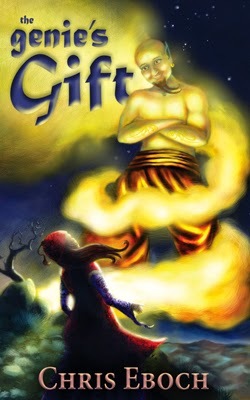 Therefore, I included The Genie’s Gift, a fantasy adventure drawing on the Arabian Nights stories, since I have all the rights to that book. 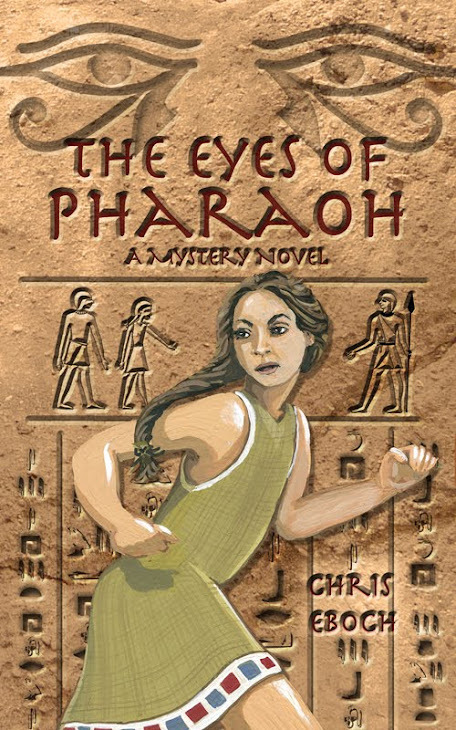 Maybe readers who like The Genie’s Gift will check out my historical mystery, The Eyes of Pharaoh, or my Mayan adventure, The Well of Sacrifice. Even books without sequels can help increase author name recognition and provide a boost to the author's other titles. 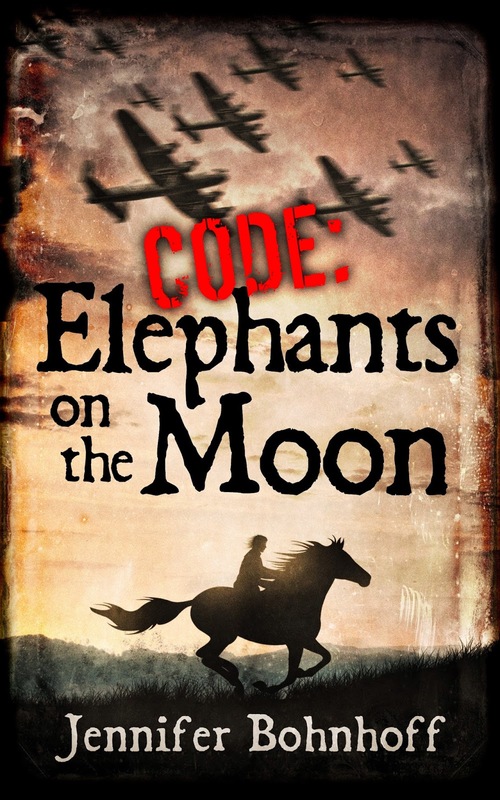 Jennifer Bohnhoff’s historical drama, Code: Elephants on the Moon, is about an outcast girl in Normandy during World War II. Perhaps interested readers – or teachers – will follow up with her second historical novel, the Civil War drama The Bent Reed. We felt it was worth a chance. Since the collection is new, it's hard to say what the results are yet. However, before this writing, we had already hit 100 sales on Apple. Some sales won't show up until the collection officially goes on sale. And of course, it will be hard to judge if/how sales of the collection increase sales of other books by each authors. Readers might take months to actually get around to reading each individual book in the collection. In addition, there are many variables affecting sales numbers – normal fluctuations in sales patterns, holidays, other promotions. Hopefully we'll be able to draw some conclusions. Maybe we'll even make some money off of our shares of the collection. Regardless, it's a fun experiment and we are sure to learn something. Plus, I've gotten to meet some new middle grade authors, and I'm already enjoying my own copy of the collection. 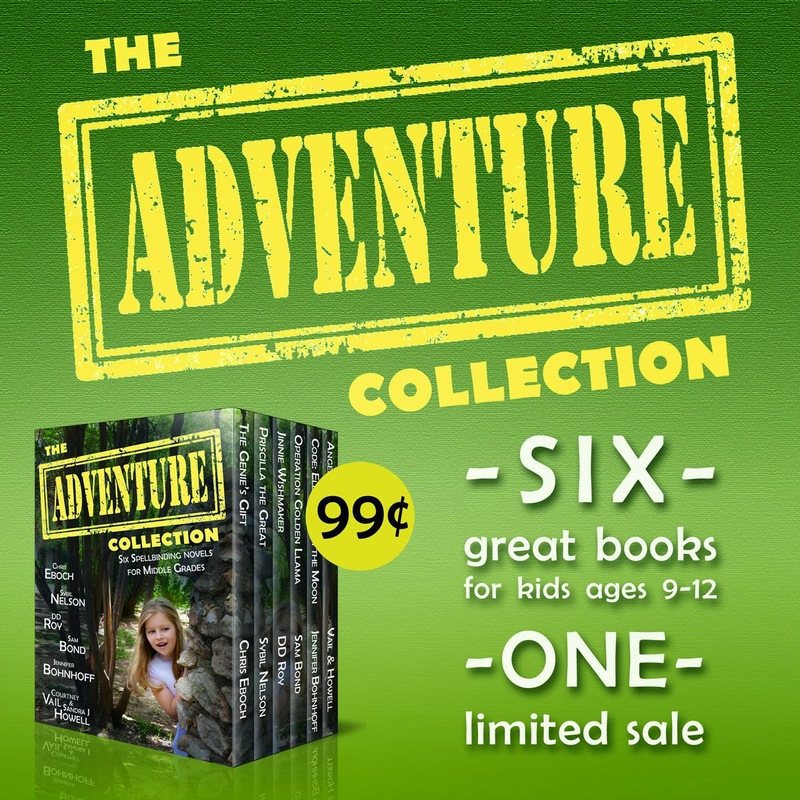 The Adventure Collection is only 99 cents for a limited time.